Earn $8.25 in VIP credit (825 points)What's This? Cannondale’s SL2 B/B Kit BB30/PF30 with Spindle 68x109mm is a complete bottom bracket and spindle kit that improves rotation for an overall smooth feel. 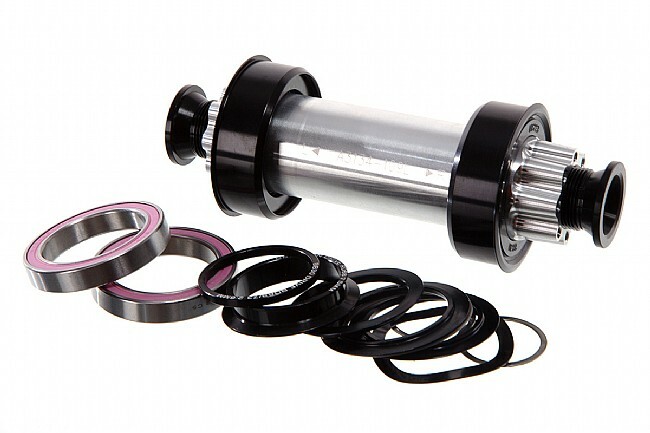 This kit is suited for BB30 or PF30 systems with SiSL or SiSL2 cranks and comes with axle, spacers, and bearings.